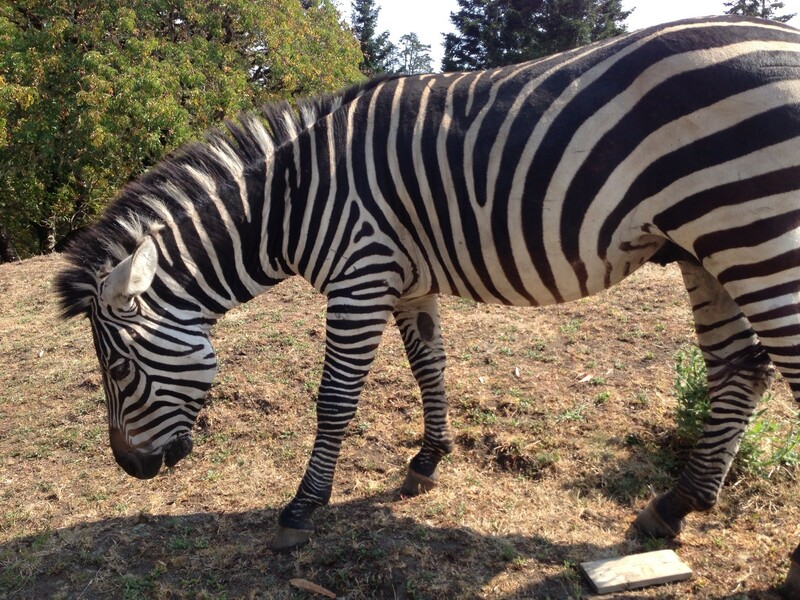 Yes, those are zebras browsing in a field along Mattole Road. Josie Brown, a Petrolia resident, says they're owned by fashion designers based in the Los Angeles area. The zebras are cared for by a father and son team, Luis Juarez Senior and Junior, who make the drive from Ferndale several days a week to feed the animals and put them in at night. 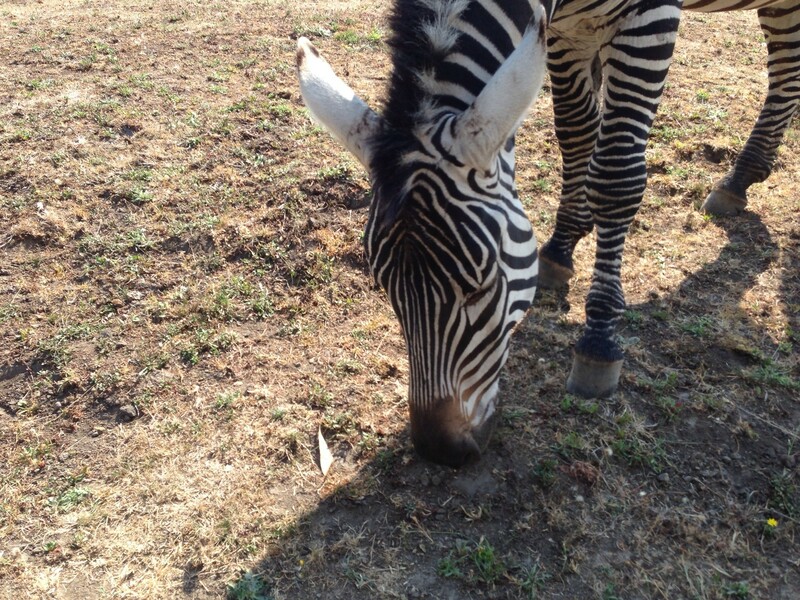 Juarez Sr. has cared for the zebras since they were 3 months old and newly arrived from a zebra ranch in Oroville,. 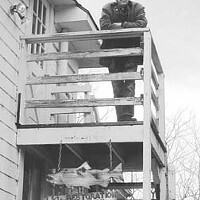 He says they were much gentler as colts and now, at 3 years of age, he and his son have to be a lot more careful when handling them. Zebras can't be domesticated and have been known to attack people, according to a Everyday Mysteries, a Library of Congress question-and-answer website. "They still follow my dad around everywhere though," says Juarez Jr, laughing. The zebras are not the first animals along this stretch of the Mattole road to generate a second look—they share their pasture with two Texas longhorn cattle. Juarez Jr. quickly quashed the rumors of an albino mule, however. "It's just white," he says. Darn.